16B25. 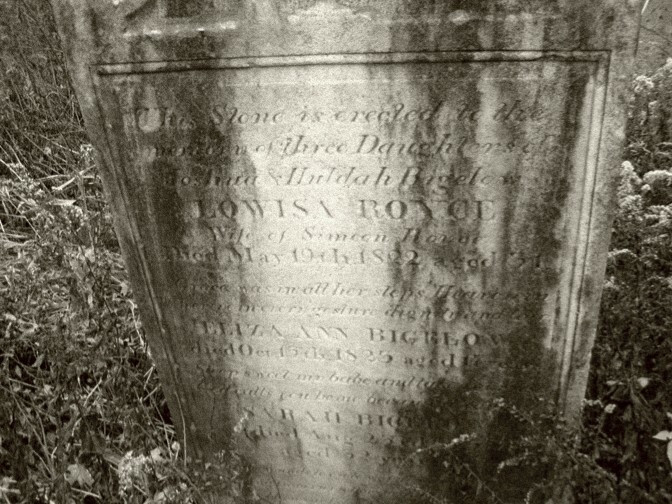 Joshua 5 BIGELOW, son of Jabez 4 ( Gershom 3, Joshua2, John1) and Susanna (ELDERKIN) BIGELOW, was born 02 January 1759 at Pittsfield, MA (but the birth recorded at Hebron, CT). The family moved after the Revolution to New York state. There, circa 1788, he married Huldah Hunt of Shoreham, VT. They lived on a part of his father's farm at New Lebanon, Columbia county, NY. He died there 10 March 1831. 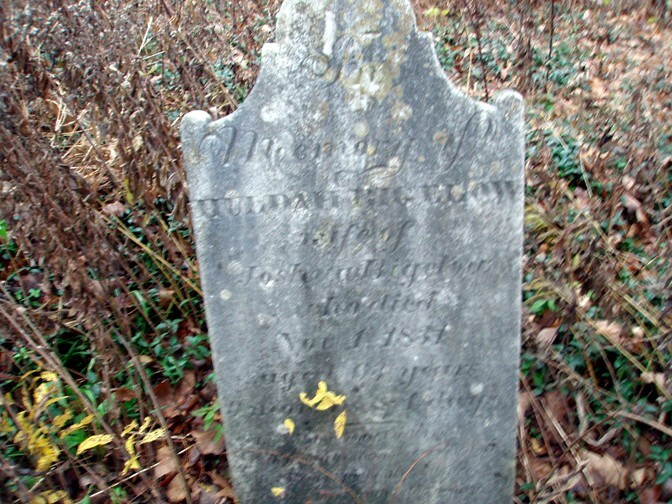 His wife, Hulda, was born 30 January 1768, and died 04 November 1831 at New Lebanon, NY. 1790 census: NY-Columbia-Canaan-Joshua Bigelow: 1-1-1-0-0. 16B25.1 Asher, b 19 Feb 1789; went south, and was an overseer on a plantation near Charleston, SC; died there ca 1825. 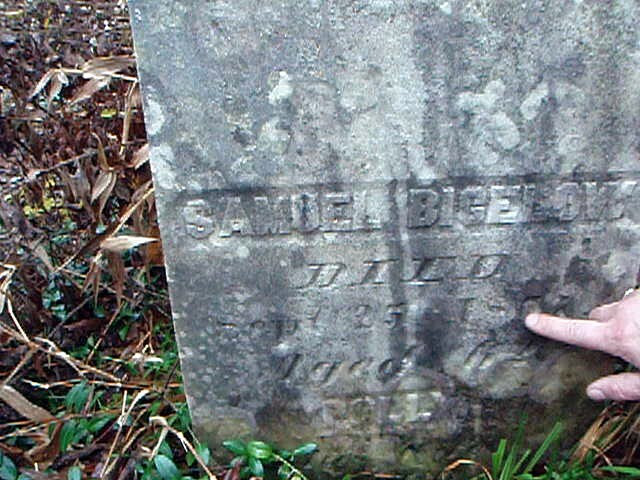 16B25.5 Susanna, b 04 Mar 1797;d 10 Nov 1819 New Lebanon, NY; unmarried. newspaper obituaries from collection at NY State library.